Ryan Griffen appreciates that he hasn’t exactly had what one would consider to be a traditional pathway to success in the television industry. 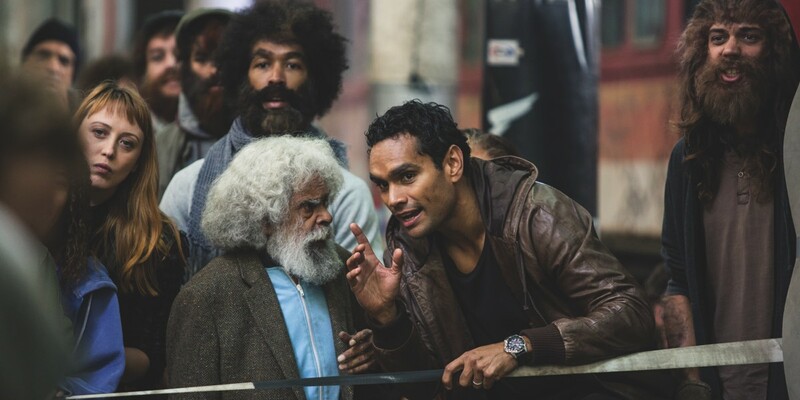 Working as an intern for Sydney-based production company Goalpost Pictures, Griffen pitched them an idea that would become Cleverman. Just a few years later his concept went into production, with the show set to debut on the ABC in Australia, Sundance TV in the US, and on the BBC in the UK. 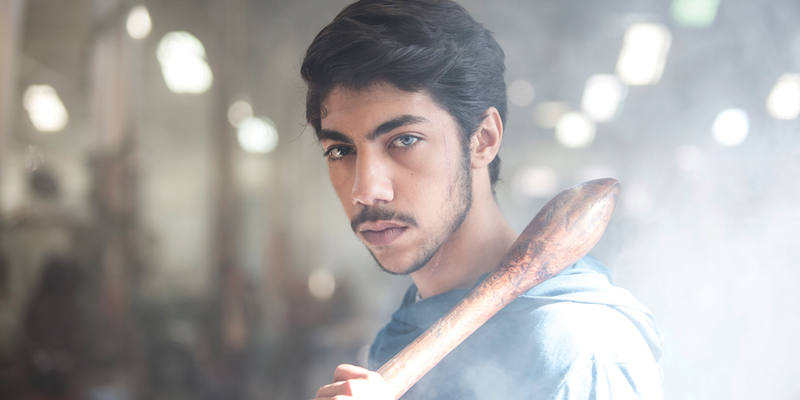 A self-avowed fan of superheroes and genre storytelling, Griffen created Cleverman – a series about a young indigenous man who is gifted with super powers in a near-future world that is also populated by figures and creatures from Aboriginal mythology. From intern to TV series creator in just four years, it’s a career jump that will make Griffen the envy of many. After working at Goalpost Pictures to work on the online campaign for its TV movie Scorched, Griffen was encouraged to then take on an internship with the company. While working on the series Lockie Leonard, Griffen took a lunchtime meeting with a Goalpost department head and revealed he had an idea for a show. “When my internship had finished at Goalpost I wanted to stay on. Goalpost wanted me to stay on and Screen Australia wanted me to stay on, so it was kind of like a plan between all of them to say, ‘If Ryan is to stay on, he needs to be working on something that will progress his career.’ That’s where the pitch came in. The more that we started to develop the show, the more that it became the predominant thing that I was working on,” he explained. The series eventually developed into ABC TV’s Cleverman, a six-episode series that is unlike anything Australia has produced for TV before. While genre storytelling has been prominent in Australian feature films, with movies like Mad Max, The Babadook, Wolf Creek and Turkey Shoot making a mark on Australian film, television has been far more traditional, with genre-storytelling confined largely to children’s television. It comes as little surprise to learn that Griffen originally conceived Cleverman as a kids’ TV show. “The original concept I pitched to Goalpost was a show called Dreamtime Detective. It was essentially about a hero who would uncover things like why an echidna has its spikes or why a crow is black. It had a good guy and a bad guy. I had the basis of the cultural stories that I wanted to tell. “The more that we pushed that into the writer’s room, we kept shifting and moving to create this pumped-up version of that world. We still have our good guy and our bad guy and our cultural elements that would support not only the universe, but also a lot of our character arcs throughout the story as well,” Griffen revealed. As the premise for the series developed, it kept pushing against being a kids’ TV show. The deeper that Griffen and the development team got into the series, the integrity of the premise was damaged if they didn’t age it up. “The more that we delved into the story world, the dreaming stories, I found it quite difficult to find a home in kids’ television. A lot of the moral consequences to these stories are death, so we found it hard to fit that into a kids’ show,” Griffen said. Based on the premise of the series, and as an ABC production, one could mistakenly think that Cleverman is a family-friendly production in line with series like we’ve seen from BBC shows like Merlin or The Musketeers. That isn’t the case with Cleverman, which certainly earns its 9:30pm timeslot. It feels more like the film District 9 than Doctor Who. Ryan explained that the call to make the series as adult in tone as it became evolved out of discussions with Sally Reilly from the ABC’s indigenous unit. Reilly admitted that while they liked the reference to the superhero material in the show, they were looking to make a more adult drama that would be M or MA rated. Reilly echoed Griffen’s sentiment that many of the dreamtime stories simply aren’t suitable for a kids’ TV show. “As we researched, we found people considered dreaming stories to be family friendly, meek and mild. A lot of them aren’t. A lot of them are quite violent and people die in them. That gave us the freedom to take it where we wanted it to go. This show is for that 15-up audience,” Reilly said. Griffen initially created the show to give his own son a superhero that he could look up to and reflected his own culture. Now that the show is ready to screen, Griffen is starting to look forward to the next project to work on. 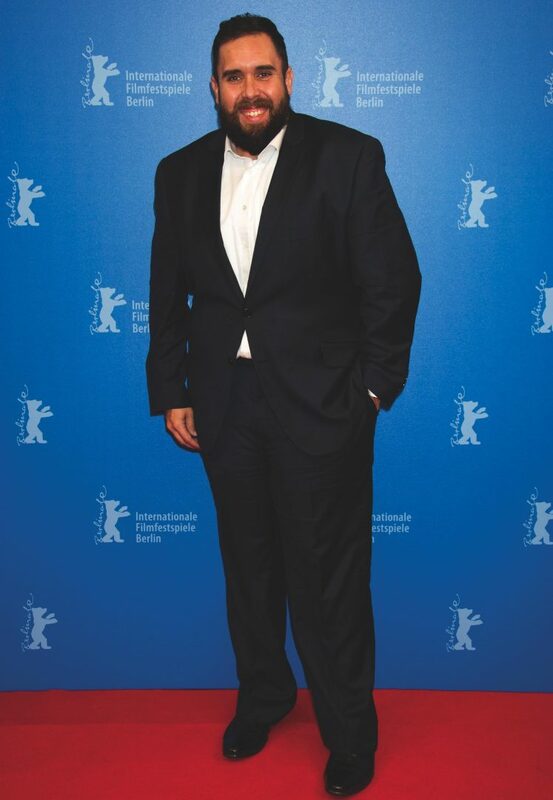 With the show selling well overseas, particularly to the BBC and the AMC-owned Sundance, Griffen acknowledges that doors have been opened for him. He’s hoping that he may be able to find work in the writers room of a show. “I really just love working in this industry. If there’s a good story or a good show that I’d love to be a part of, I’ll make people sandwiches if I have to,” Griffen said with a strong laugh.